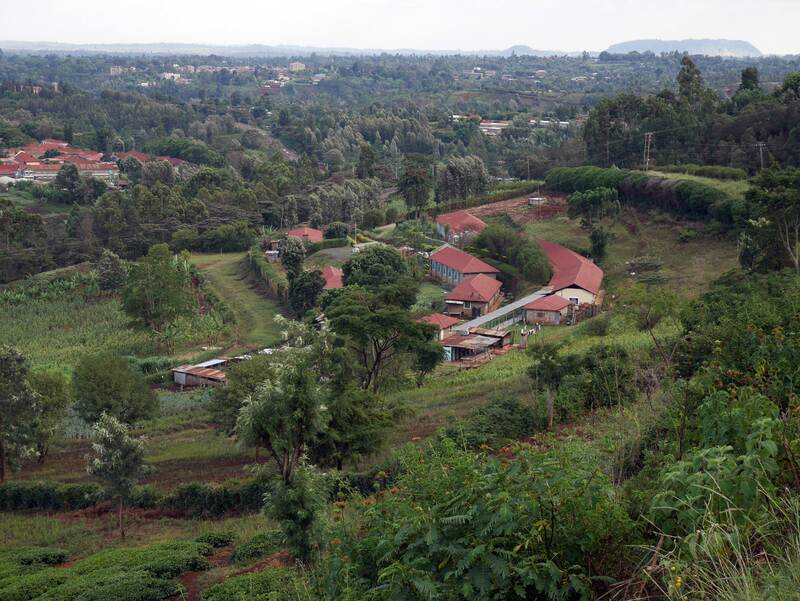 Nyeri Hill farm lies just 3 km from the famous coffee town of Nyeri, in the heart of Nyeri County. 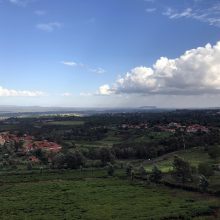 The large estate is run and managed by the Catholic Arch Diocese of Nyeri and is one of the earliest and largest coffee farms in Kenya. 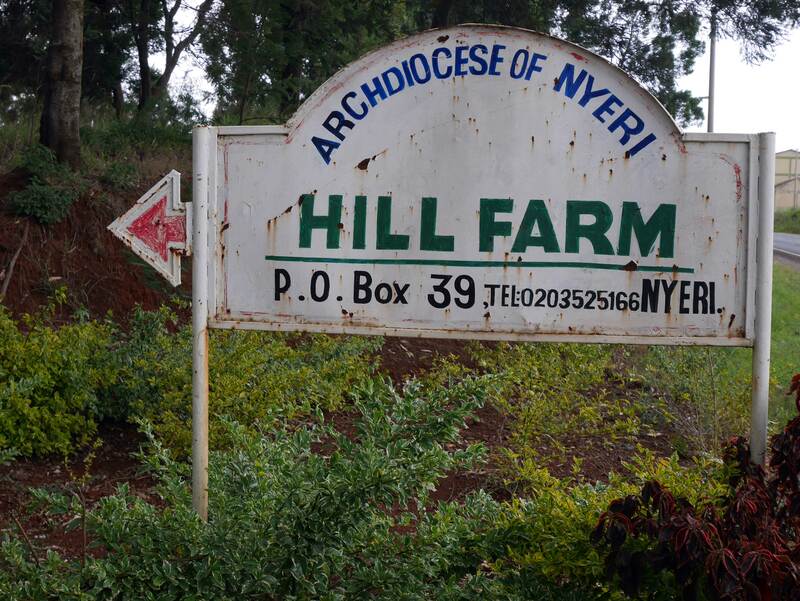 The Catholic Archdiocese ownership of Nyeri Hill Farm Coffee Estate dates back to 1904, when the Consolata Fathers established the first coffee demonstration plot at the current site of the Consolata Mission Hospital. Within the farm precincts is the Italian memorial Church where the remains of Sacrario Duca D’aosta of Italy rests, along with the remains of many casualties of the 2nd World War. The altitude varies from 1,600 to 2,200 metres above sea level, with temperatures ranging from 10 to 30 degrees Celsius. Annual rainfall ranges between 750mm to 950mm. The soils are well drained, deep volcanic loam. 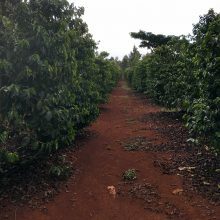 All this makes for some truly exceptional lots, and it is not surprising that the farm benefits from many direct sales to roasters around the globe. The farm’s purpose is, of course, to support the Catholic mission of the Church – primarily establishing new churches and funding education. 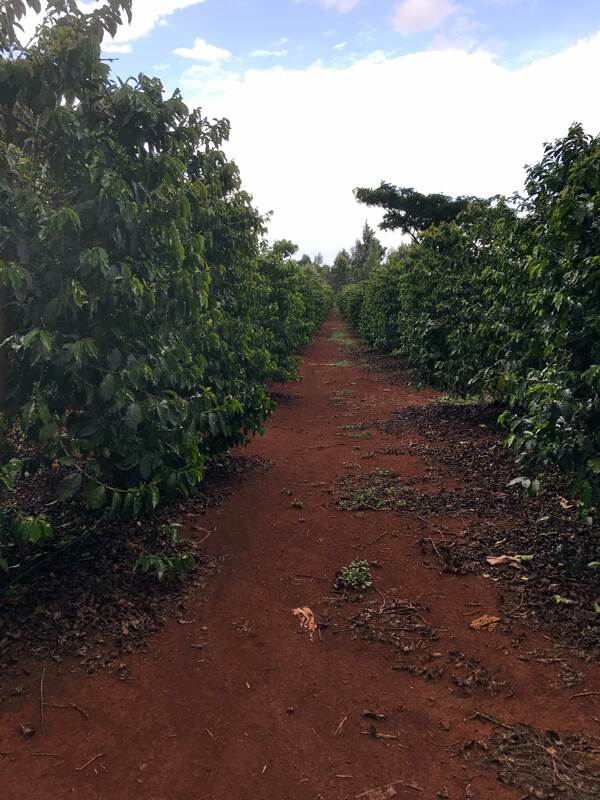 However, a huge portion of the farm’s income from coffee sales goes towards salaries! 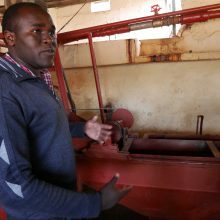 With 375 year-round employees, the Farm and its adjuncts is reputedly the biggest employer in Nyeri County. 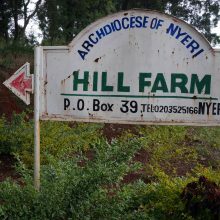 In addition to the other farming activities within the farm – including tea farming, livestock management, horticulture and reforestation – the Catholic Church has over the last century through the farm’s coffee income managed to establish and maintain various health, education and pastoral institutions. 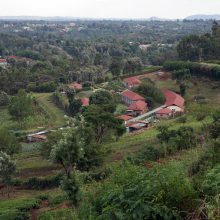 Within the farm’s precincts, there are over 23 Institutions which include Schools and Colleges, a Hospital, Seminaries and early childhood education centres. If plans come to fruition, they may shortly add an additional business in! 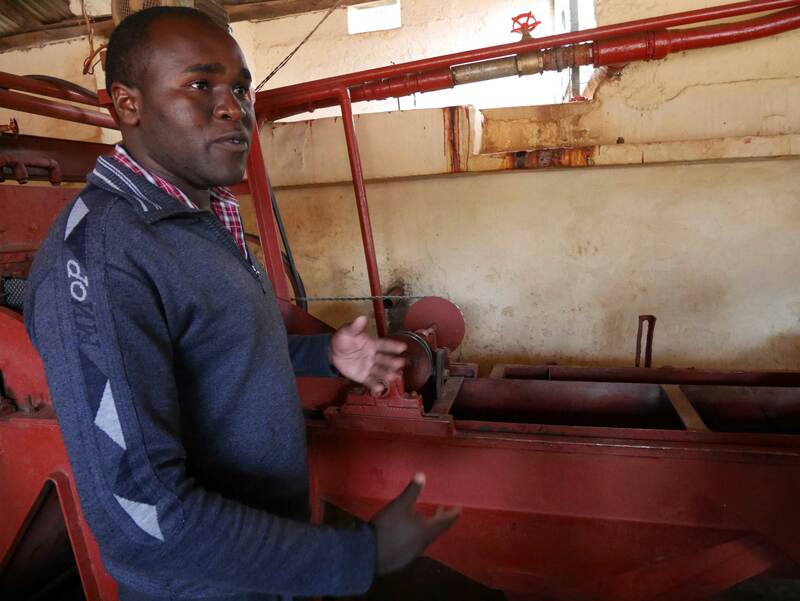 Meshak and Martin, the factory and farm mangers, are starting a roasting and packaging company to provide high quality coffee to local catering and tourist venues. Meshak alone has 20 years roasting experience, so he’s pretty confident the venture will be a success. 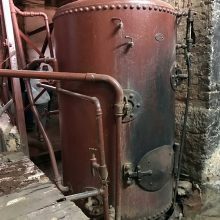 Since 1934, the farm has had its own wet and dry mills – originally used by the Consolata Fathers to mill their own coffee and export it back to Turin, their birth place in Italy. 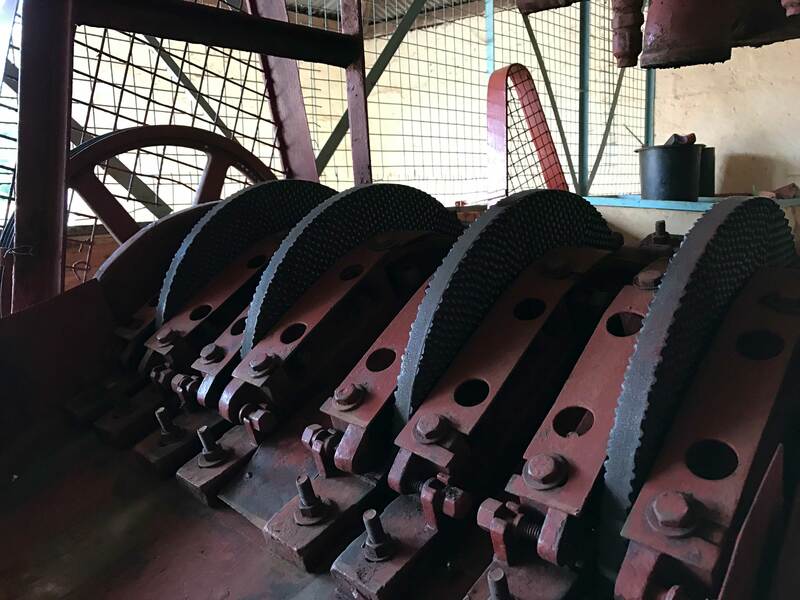 The pristine wet mill is still very operational and has been heavily maintained and modernised over the years. 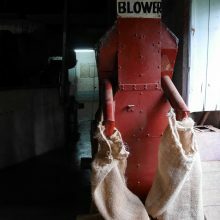 The dry mill today, however, is only used to process underweight washed parchment and Mbuni (natural coffee – neither of which would be cost effective to pay to mill and both of which primarily go to the local market). 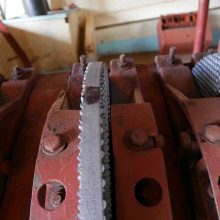 Needless to say, all agricultural activities executed on the farm – from pruning to fertilisation – are committed with an impressive stringency and attention to detail. This has led to an impressive yield of 10 kg per cherry per tree. 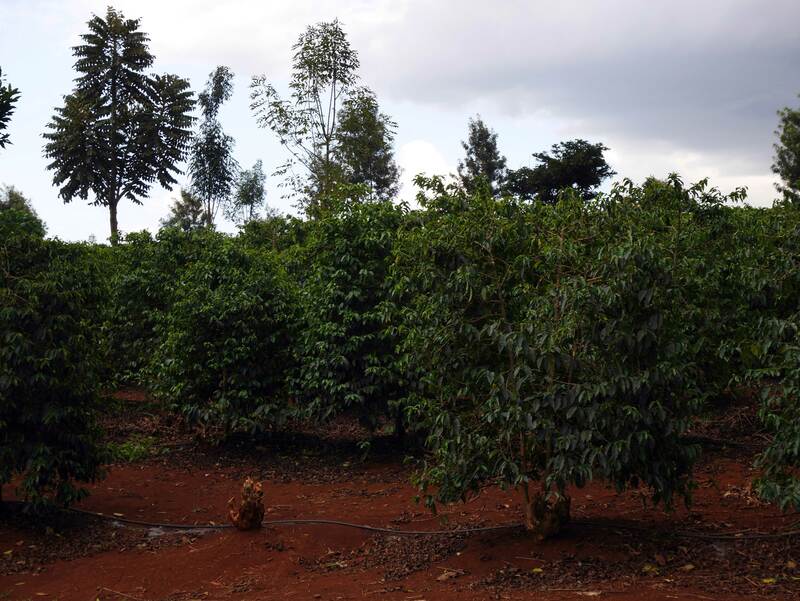 The main coffee varieties grown include SL 28 (82%), Ruiru11 (14%) and Batian (4%). 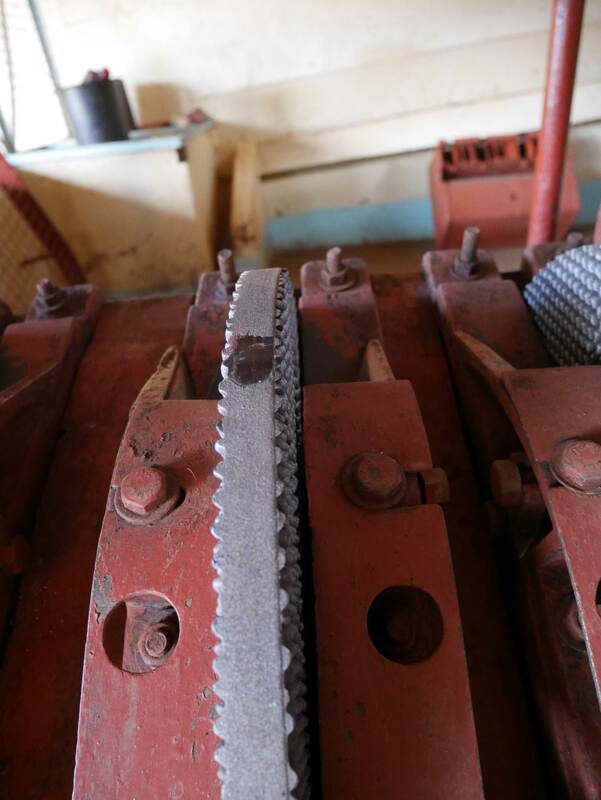 During the harvest, a great deal of effort goes into ensuring that quality is maintained. The farm hires an additional 2,000 people at the peak of the harvest, all of whom are well–trained in quality harvesting methods. Only the ripest cherries are picked at each pass. 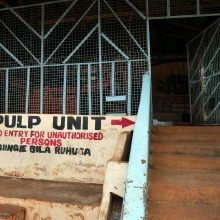 These are delivered on the same day to the ‘factory’ (as Kenyan washing stations/wet mills are called), sorted to remove any damaged or underripe cherries, and pulped using the farm’s 8 disk pulper. 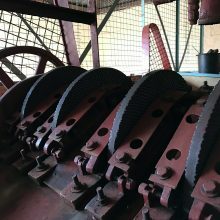 The farm has a milling capacity of10 tonnes per day, but during the peak of the season they still have to operate a 24 hour day (though not on Sundays, of course!). 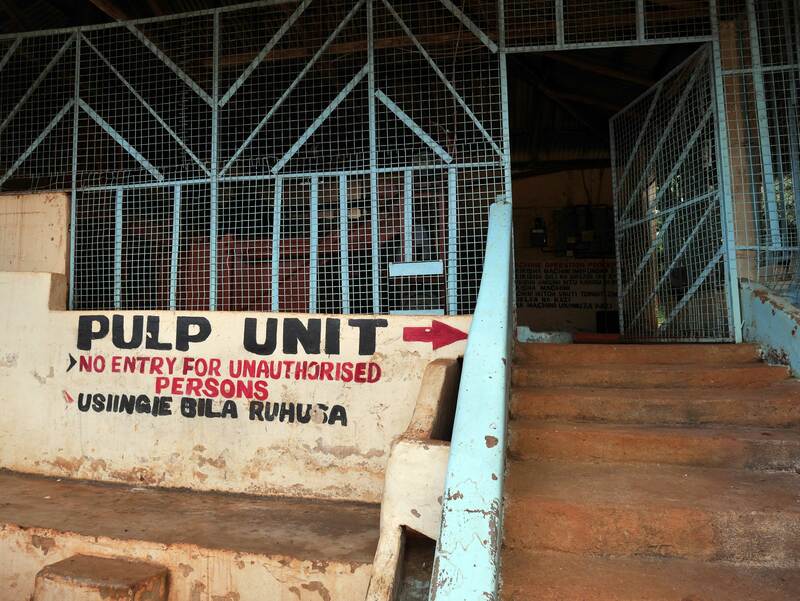 The pulped coffee is then fermented for between 6 and 48 hours before being fully washed to remove all the remaining mucilage. 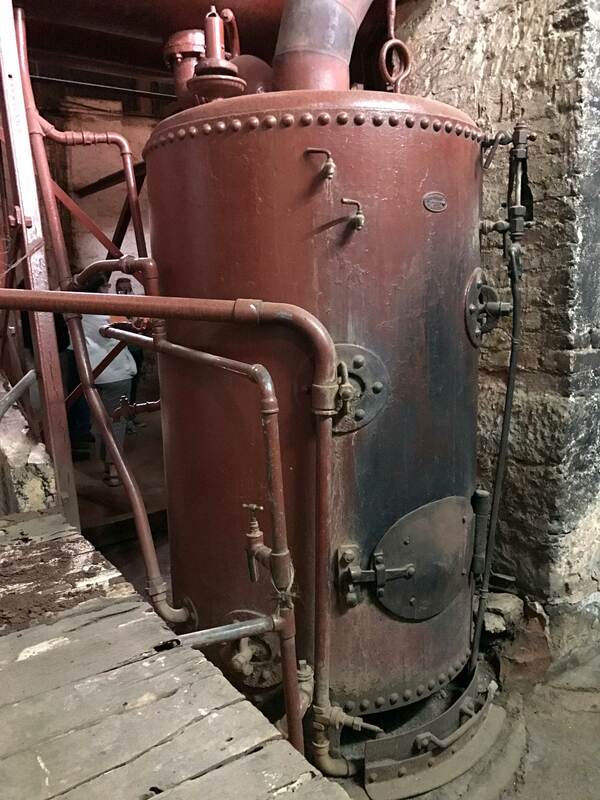 After coffee is washed is delivered to rest under circulating, clean water in the factory’s soaking tanks for around 24 hours. Once soaked and clean, the parchment graded through channels and then delivered to pre-drying tables (with slightly larger screen holes) for around two hours. Here it will be sorted, again, as it loses excess surface moisture, before it is delivered to the main drying beds. The farm has 150 of these – a very large capacity. Despite this, mechanical (guardiolas) are sometimes used to dry the over-flow if there isn’t room on the beds. 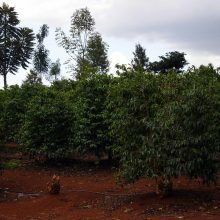 Usually drying times are around 7 to 14 days until the coffee reaches the optimal humidity of 10.5 to 11%. Coffee is turned and sorted every two hours or so and is covered during the hottest part of the day to prevent splitting and to promote even drying. 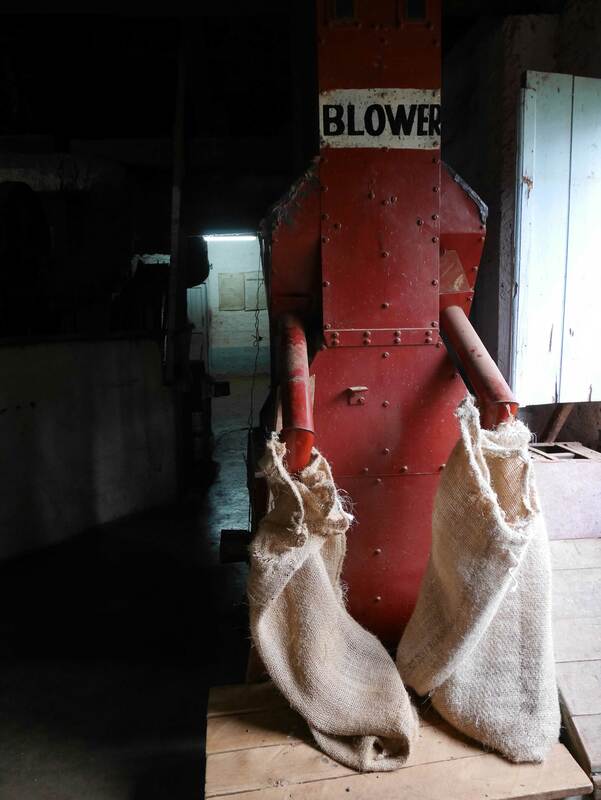 After this is reached the coffee is bagged and rested in the farm’s ample warehouse. With wooden slatted floors, the warehouse is a perfect conditioning tool: cement floors absorb moisture, wood doesn’t. True to its mission, has over the years assisted the local community by providing them with subsidised health and educational facilities. 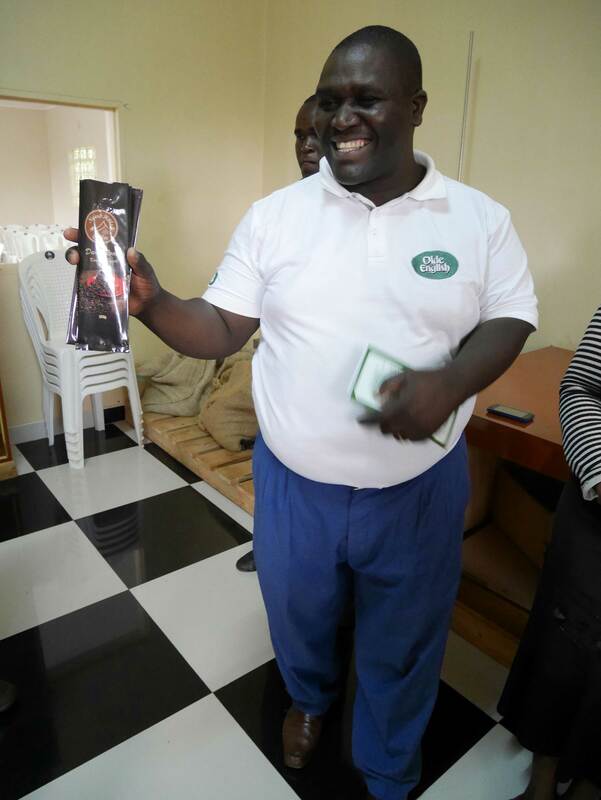 It’s institutions of learning are ranked among the best performers in Kenya. 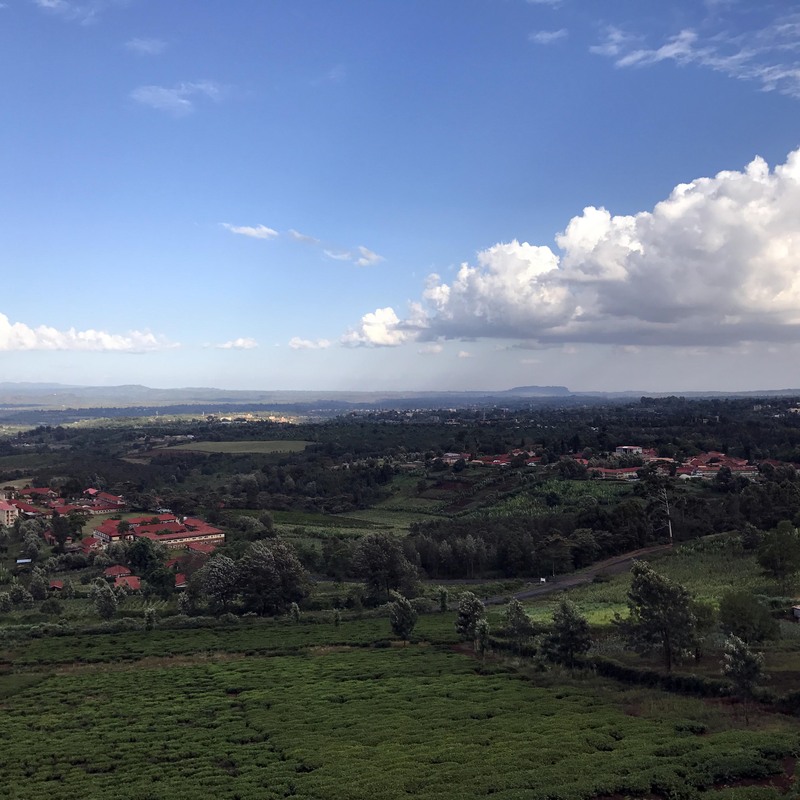 Furthermore, every year, the management of Nyeri Hill Farm has for a number of years been sponsoring eight of the best performing Primary School pupils from disadvantaged families from the neighbourhood to continue with their education up to the end of their secondary school education. 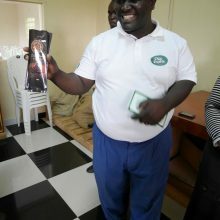 The Farm also has plans, through its new roasting business and by establishing a new warehouse, to add on an additional 100 employees in the short term.